The ncover.exe.config and ncover.codecentral.config files contain an element to allow the use of https and Secure Sockets Layer certificates. When connecting to Code Central from Desktop or Collector, it isn't necessary to specify the scheme in the connection string. 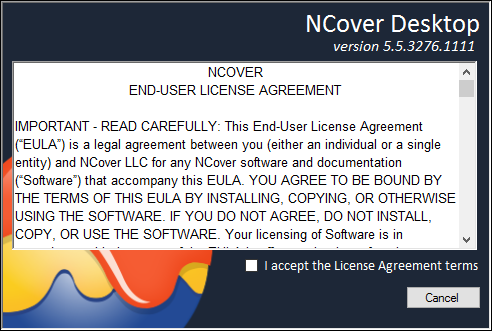 NCover 4 assumes http if you don't specify. appid -  some valid guid. Does not appear to have any correlation to our application specifically, but does identify the certificate binding uniquely.